The public is getting its first look at the I-65 attacker tonight, thanks to this TBI sketch. At about 8:20 Sunday night, a 16-year-old girl pulled over on I-65 S, between Cool Springs Boulevard and McEwen Drive, after her tire went flat. 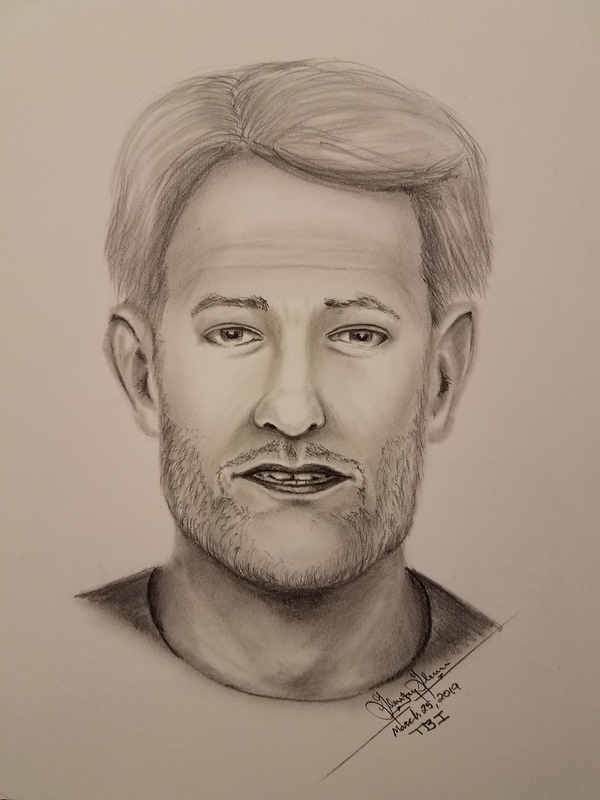 While standing outside of her vehicle, waiting for her dad who was on his way to help, the attacker who resembles this sketch accosted the teen from behind, pulling her down the hill and into the ditch between I-65 S and the back side of the Mallory Lane Sam’s Club.